AAAClean provide carpet cleaning in Tunbridge Wells, TN1 and Kent. We’re dedicated to providing our clients with superior cleaning results at an affordable rate. Whether it’s an Indian rug or a large home carpet we’ve got the equipment & eco friendly detergents to deal with the toughest of stains and soiling. If you’re looking for a safe and effective cleaning service that is eco-friendly, look no further. 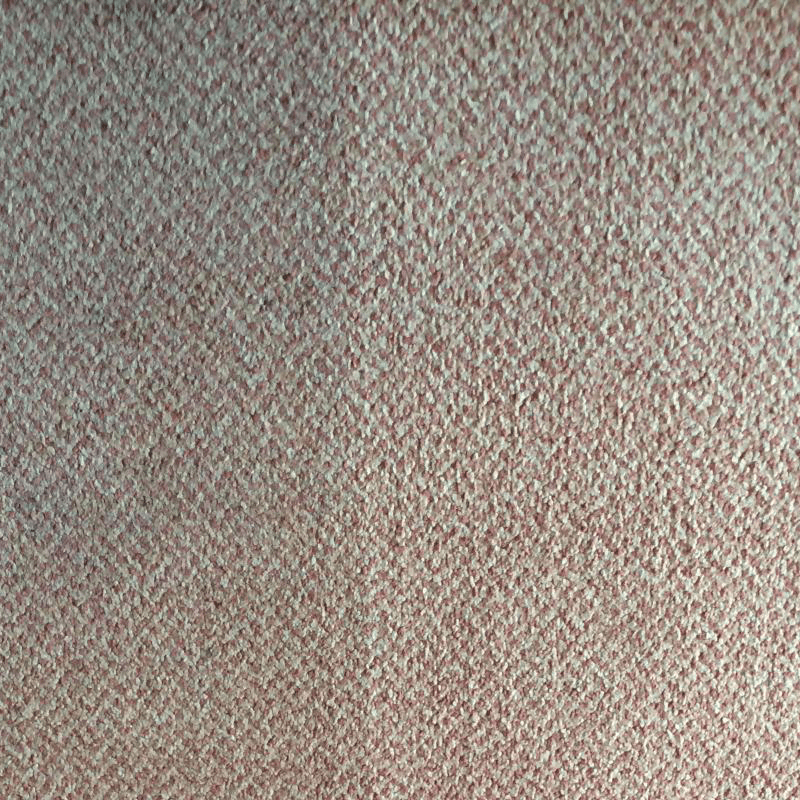 Carpets are a breeding ground for bacteria & mites, our hot water extraction cleaning method hygienically cleans your carpets and leaves them smelling good & looking revitalised! It is advised by most carpet manufacturers to have your carpets cleaned professionally every six to twelve months to increase longevity. When you consider how much you spent on your carpets it makes sense to have them professionally cleaned. We work around our customers. We can work overnight if that’s what you require. We use the latest and most efficient equipment & cleaning solutions on the market today. 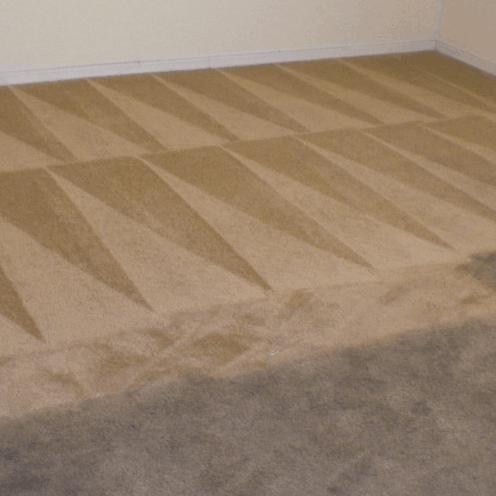 You will be able to relax knowing that your carpets have been deep cleaned using the most up-to-date Prochem cleaning equipment and spotting solutions. We offer a no obligation carpet cleaning quotation to all prospective customers in Tunbridge Wells, TN1. To talk about your carpet cleaning requirements or just to have a quick chat, call us today or book an appointment by clicking the big green button on the website. 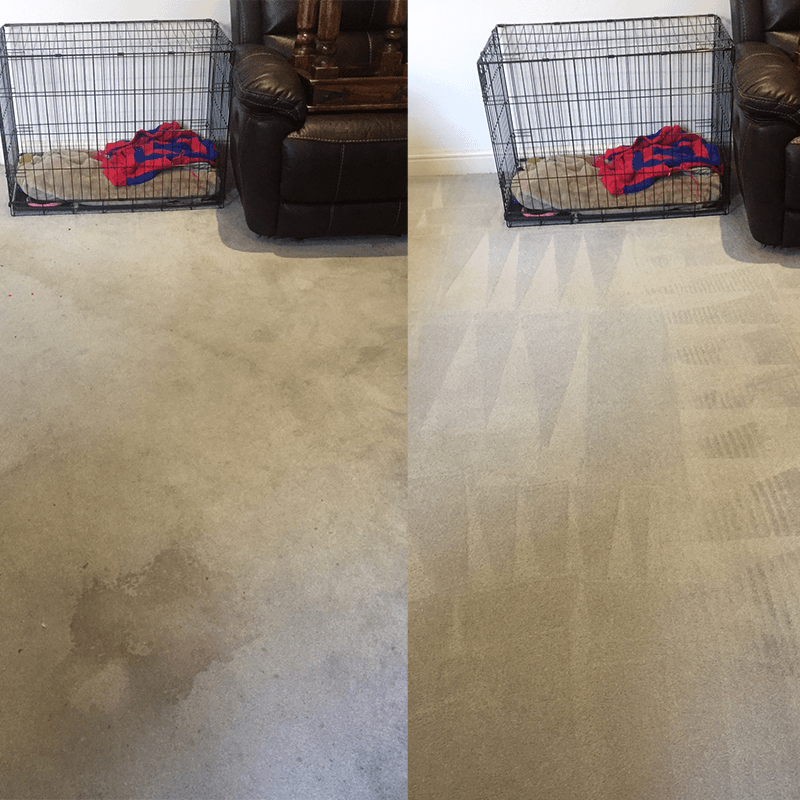 When you use AAAClean for carpet cleaning services in Tunbridge Wells, you can guarantee 5 things. An affordable service, qualified technicians, high-tech equipment and solutions, polite and courteous cleaners and most importantly – excellent cleaning results. We follow the same carpet cleaning process on every job we undertake and it’s one of the reasons we’re so successful in our field. Pre-sprays & Traffic Lane Cleaners – Every job we attend we apply a pre-spray cleaner to your carpets. 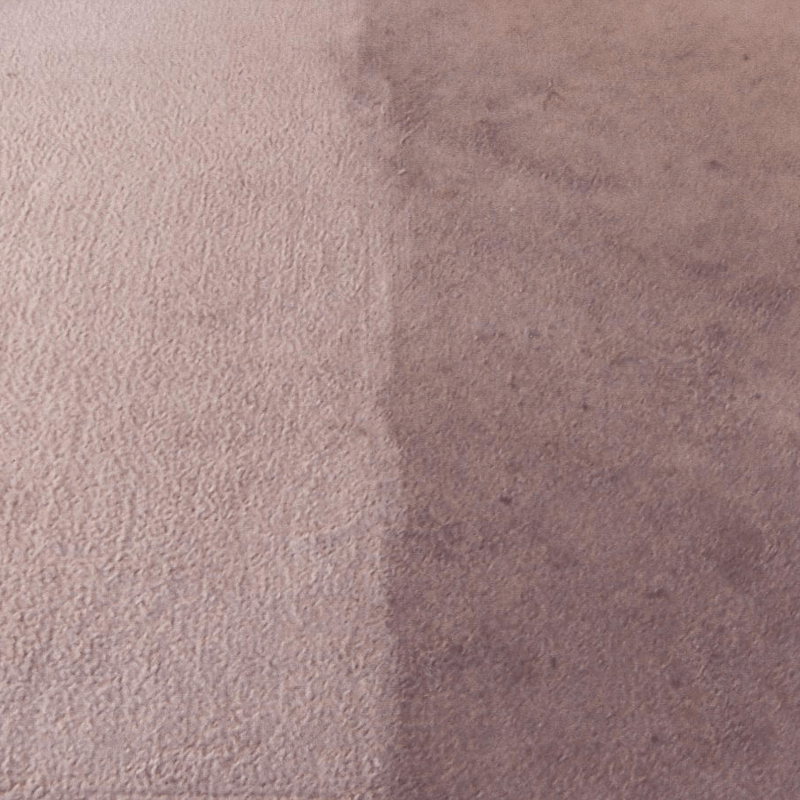 In heavy footfall areas we may use a traffic lane cleaner to help release the soil, oils and grease from the carpet fibres so when we clean your carpets the soiling is much easier to extract. For heavily soiled carpets we also agitate any pre-spray that overall improves the ability of the -pre-spray treatment that’s been applied. Spot & Stain Removers – 99% of the carpet cleaning jobs we visit in Tunbridge Wells will have the odd spot or stain that needs to be removed. 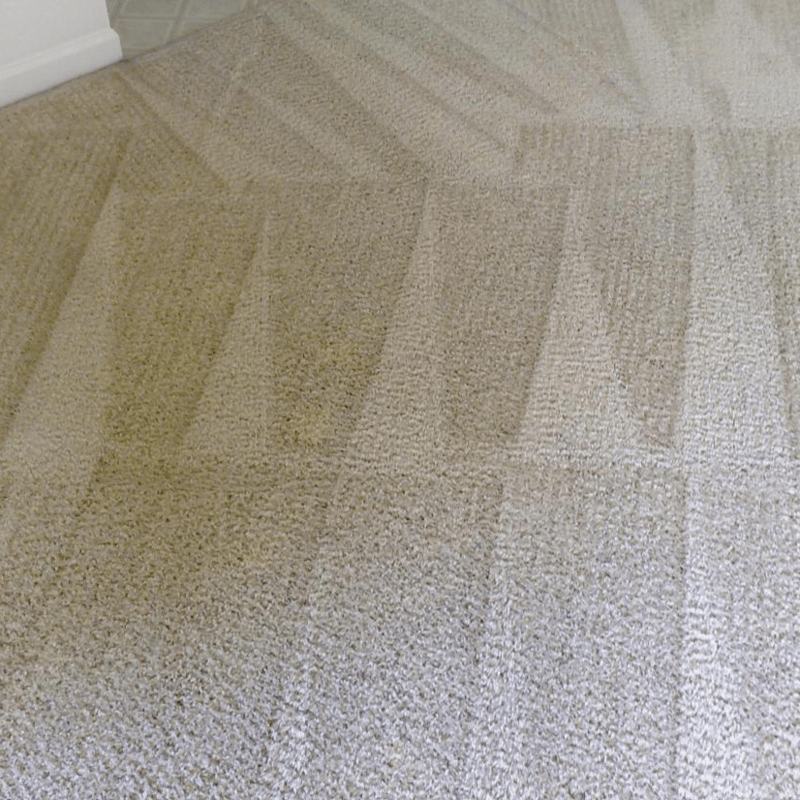 Stain removal is included in the cost of every job and in most cases, our powerful machines can extract any stubborn stains from your carpet easily. In the unlikely event that the machine can’t extract the stain we come fully equipped with a range of acidic, protein or solvent based spotting solutions that will eradicate all kind of stains such as make-up, tea, coffee, carbonated drinks, blood, vomit, wine, ink, grease, oil or even tar. Deodorisers & Sanitisers – All of our carpet cleaning technicians carry a range of Prochem deodorisers and sanitisers that are highly effective on carpets that have pungent odours. 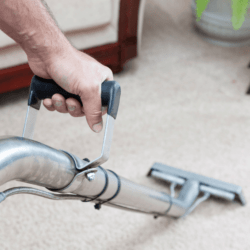 If a previous homeowner was a smoker or your household pet has had an accident on the carpet we would recommend using a deodoriser treatment alongside our standard carpet cleaning service. 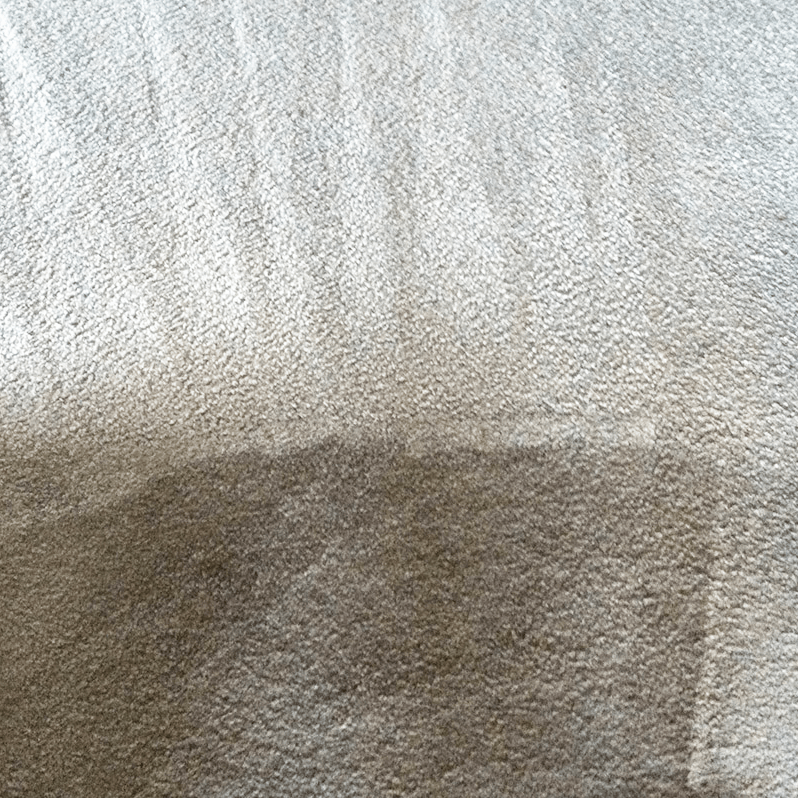 Insecticidal Treatments – Insecticides can be used to eradicate all types of carpet damaging insects that can be living with your carpet fibres. Whether it be carpet beetles, moths, fleas, dust mites or even bed bugs, our insecticidal treatments can safely and effectively kill and remove them from your carpet. Insecticidal treatment is priced differently for each job, so please contact us first before booking a carpet cleaning appointment. Stain Protection Treatments – The application of stain protection treatments help to minimise the damage of spillages before they happen. Carpets that are treated with stain protection will last longer, clean-up easier on future cleans and ultimately let you clean stains quicker there and then as they happen. We use Fluoroseal® Plus stain protection from Prochem for all stain protection applications. Fluoroseal® Plus is a professional carpet protector that incorporates fluoropolymer and a stain blocking additive that will form an invisible layer over your carpet and upholstery that prevents staining and soiling. We clean domestic and commercial carpets in: Ashurst, Benenden, Bedgebury Cross, Bidborough, Brenchley, Capel, Colliers Green, Coursehorn, Cranbrook, Culverden Down, Curtisden Green, Eridge, Five Oak Green, Frittenden, Goudhurst, Groombridge, Hartley, Hawkenbury, Hawkhurst, High Brooms, Horsmonden, Iden Green, Kilndown, Lamberhurst, Langton Green, Matfield, Paddock Wood, Pembury, Rusthall, Sandhurst, Southborough, Speldhurst, Sissinghurst and Swattenden.